We've all been there. It's the day after a heavy storm and we hear a drip in another room. One that perhaps we haven't been in for a week or so. When we walk in the carpet it 'smells wet', the carpet is wet, and there's a big water spot on the ceiling. The first thing we think is.. "I won't be able to afford this." Well, every homeowner has that same thought – “It’s too expensive. 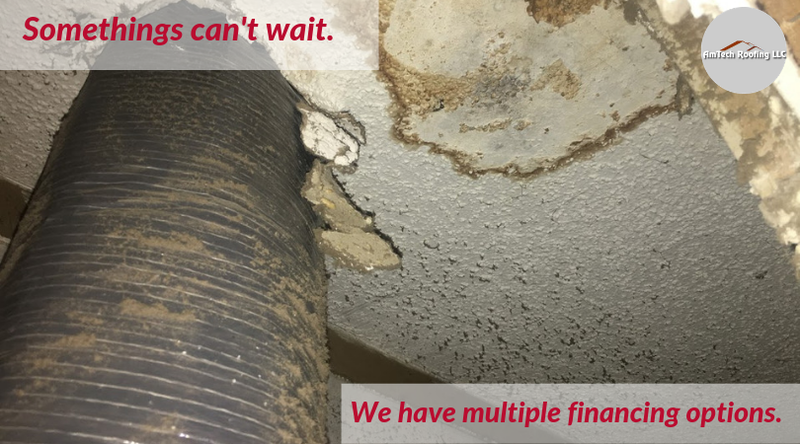 We don't have the money to replace that roof right now.” By the time they are ready, there is a real need. There's no time to spare and you need a new roof. AmTech's financing programs makes it easier than ever to get your new roof without breaking the bank. 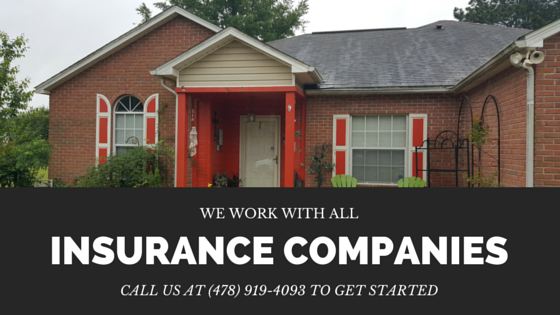 If you need a new or repaired roof, you have many more options available to you than just high interest credit cards. And you don't necessarily have to go to the bank either. AmTech roofing has several options for your roofing project. Here are just a few of the options. 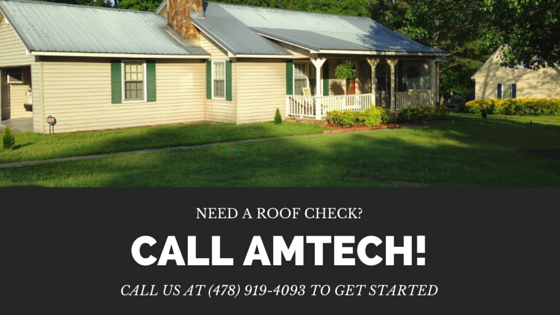 With AmTech, there is nothing holding you back from getting that roof replacement. AmTech Roofing has more than one financing options for you. We work hard to find you the best financing options available. Contact us today to learn more about financing your new roof.